Welcome to Cycling Weekly‘s 2008 British cyclo-sportive calendar. 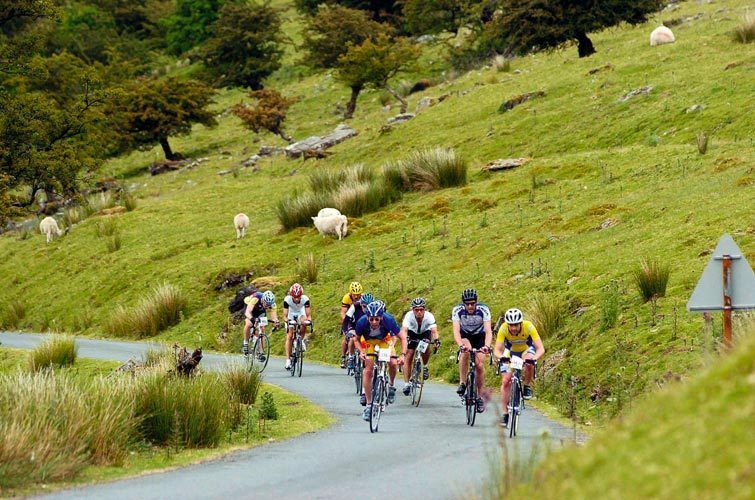 Cyclo-sportives and challenge rides are continuing to boom in the UK, with more events than ever on the calendar. There’s something for everyone here, ranging from rides covering less than 20 miles to multi-day spectaculars taking in over 500 miles. 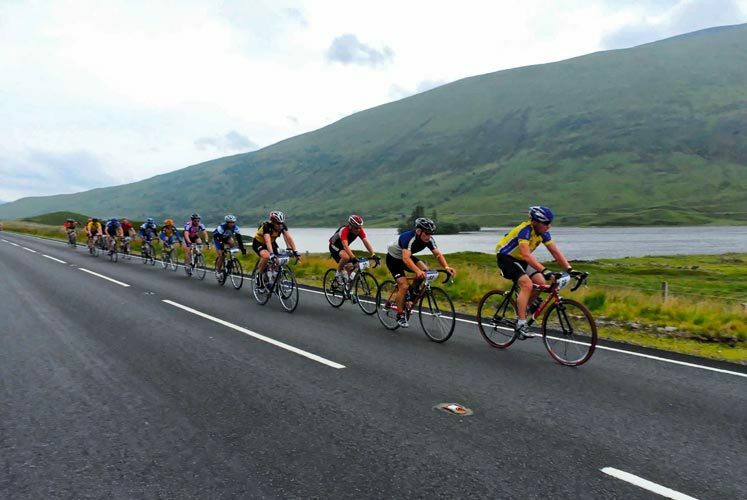 In the list below we?ve included every cyclo-sportive and challenge ride we can find, plus a number of other events of a slightly different nature that might appeal to the ?sportiviste?. We?ve covered as many events as possible but no doubt new events and details will spring up through the year. Have we missed anything out? Let us know by emailing us at cycling@ipcmedia.com. You can find reviews of many UK rides and cyclo-sportives in our extensive online Rides section. Entry: £400, includes four nights’ accommodation, feed stations, full support and more. See website for details. Where: Lake District. Takes in all the major Lakeland passes concluding with double whammy of Hardknott and Wrynose. Where: From south Oxfordshire up to Abingdon and into the Vale of the White Horse. Entry: Free. £1 for route sheet, donations welcome. Where: North Downs and hogs back areas. Classic Alpine sportive that finishes on top of Alpe d?Huez. The 174km La Marmotte starts from Bourg d?Oisans and climbs the Col du Glandon and the fearsome Col du Galibier via the Col du Télégraphe, before the final haul up Alpe d?Huez. The Ventoux sportive is over three distances. The 144km Master, 97km Senior and 80km Découverte (open to children over 14) start and finish in Beaumes de Venise, climbing to the summit via Malaucene, while the Grimpe du Ventoux starts in Bedoin, and climbs via the more well-known Chalet Reynard route. The demanding route through the Italian Dolomites makes the Maratona the most spectacular Gran Fondo on the calendar. The three routes, over 138, 106 and 55 kilometres, ascend some of the most spectacular passes in the Dolomites. The four routes, over 205, 135, 75 and 38 kilometres, wind through the amazing Chianti countryside near Siena, Tuscany, with half of the routes following the dirt roads that twist through this wine-producing region.